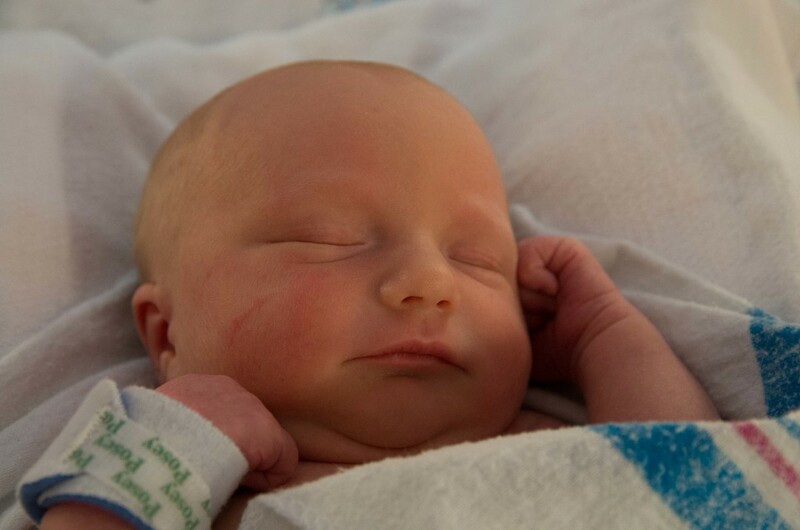 Born 14 days ago now, Callan Trapper Richie will soon be traversing the mountains and canyons of eastern Oregon. Hope everyone is having a good spring. I will be back into the groove of posting on the blog soon. Congrats Grant, a very handsome little boy! Looks to me like he’s going to be a south paw with that left arm raised up in fly fishing casting position! Enjoy the moment! Thanks Dan. We think he’s a keeper. Congratulations! I was so amazed when my children were born – the instantaneous love connection with a new human being. Thanks Eric. It is pretty amazing, it’s hard to let the little guy out of your arms sometimes. Nice work Grant! Congratulations to you all. Looking forward to see him – and you – out on the river. Thanks Greg. You making your pilgrimage over this year? Pilgramages shall be made. And hopefully a permanent one.